Absolute Powerpop: Mid-Late October Roundup. 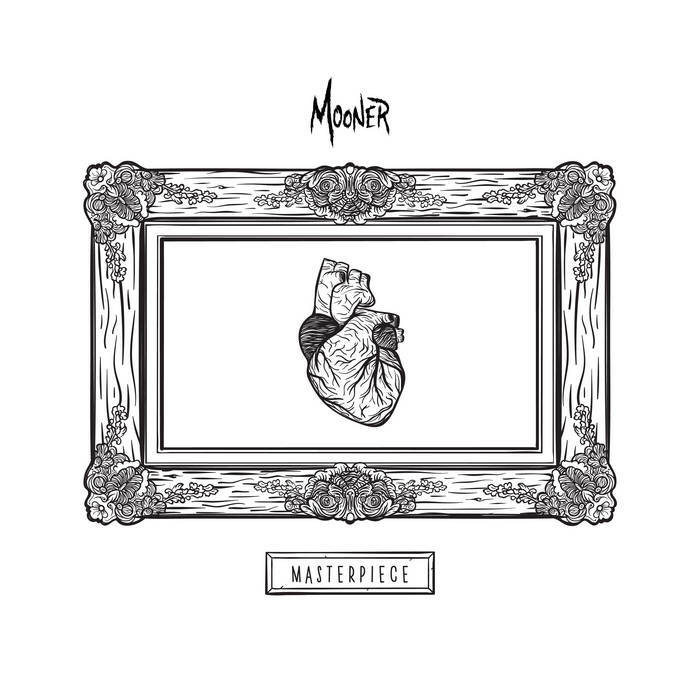 Mooner-Masterpiece. I enjoyed Mooner's previous release, 2012's Unpronounceable Name EP, well enough to feature it on the site. But it didn't prepare me for the big leap in quality they've taken for their first full-length, the not-too-inaccurately titled Masterpiece. They reprise the two best songs from the EP (the angular, Spoon-style rocker "Shapeshifter" and the anthemic, epic "Never Alone") but it's the new material that really shines, from the melodic rocker "Anytime" to the mid-70s-style pop of "Dream", the Sloan-like "I Don't Believe You", and the hyper-catchy Cheap Trick-influenced first single "Alison", possibly the best track written about meeting a girl at church camp. This one's a top ten contender. 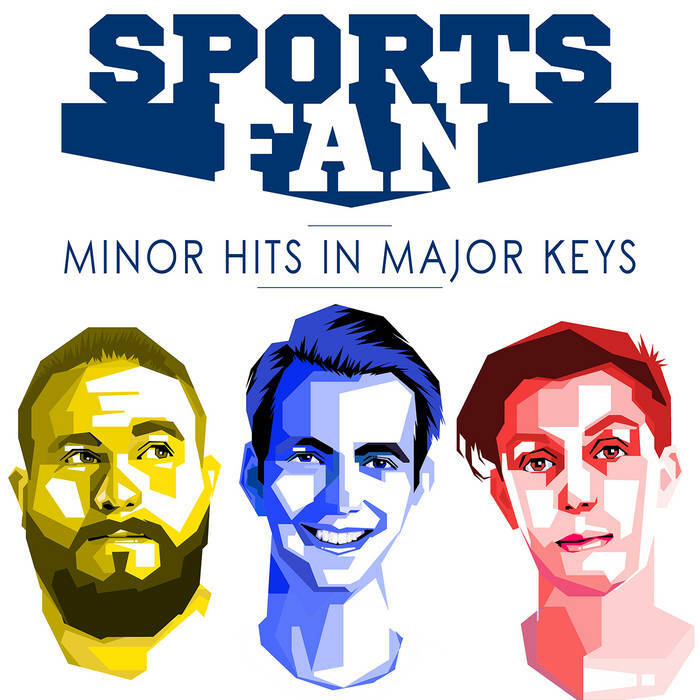 Sports Fan-Minor Hits in Major Keys. Dion Read and the boys are back again, this time with their full-length followup to 2013's Shallow Water EP. Read has become a master of piano power pop, between his releases with The Afterthoughts and now Sports Fan, and Minor Hits in Major Keys might be the best piano pop album of the year (and this year includes a new Ben Folds release). "This is Goodbye" nails the kind of big-sounding relationship song that Folds regularly knocks out, but without the juvenile rancor, while "Wake Up" is excellent driving pop. Other highlights include the Beatlesque "Shallow Water" and the grand ballad "Social Butterfly", which adds a bit of Queen/Jellyfish to the mix. 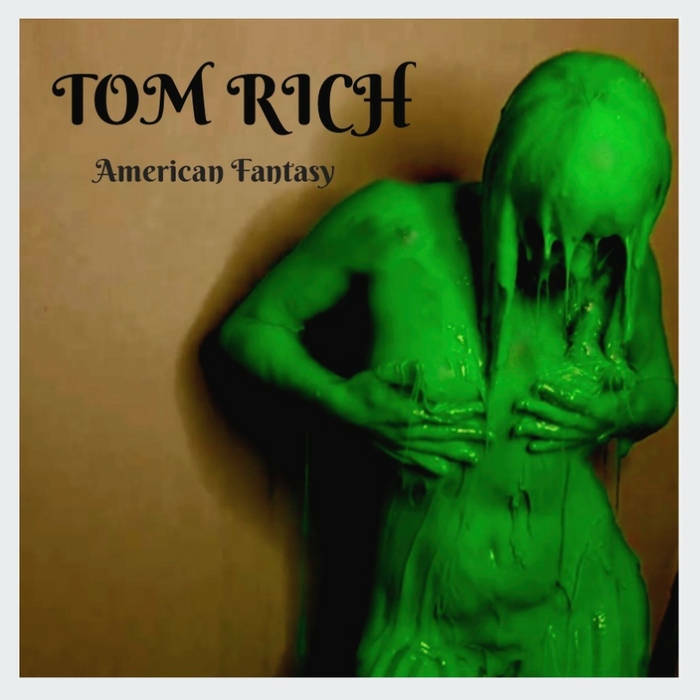 Tom Rich-American Fantasy. Nova Scotian Tom Rich provides an impressive debut with his American Fantasy (which may or may not involve pouring green paint over a naked woman), a collection of winning power pop tunes. Rich sounds a lot like another artist I've featured often on this site, Justin Kline, and the standouts here are the opener "The Gentleman's Lament", the midtempo synth-aided "American Girl" (not a Tom Petty cover), the lovely "The Circus", and "Over & Over", which reminds me of bit of Robbie Dupree's soft-rock classic "Steal Away". Rich has the pop chops to spare here, so check this one out.